There is nothing more precious across time than friendship, respect and excellence, the values of the Olympic Games that stand until today in Olympia. 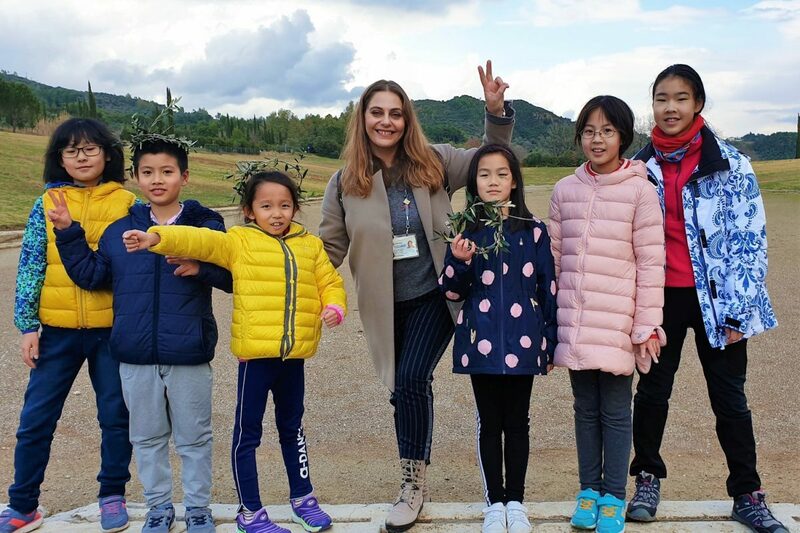 During your private family-oriented tour in the Olympia Site and the Archimedes’ Museum, you will explore the birthplace of the Ancient Olympic Games and feel the atmosphere of days long gone but still alive. 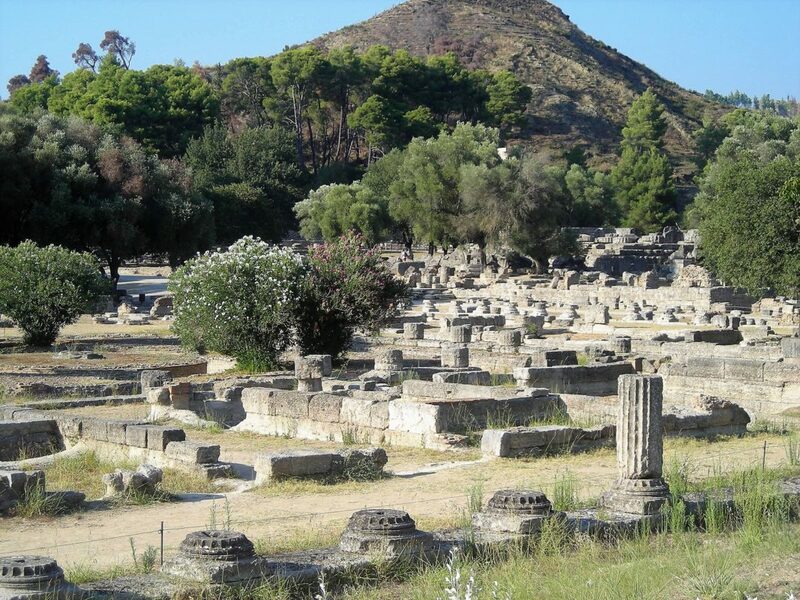 You will be able to see where the Olympic torch is lit to this day, to run the Olympic track, to stand on the grounds of one of the seven wonders of the ancient world, the statue of Zeus and to learn how the massive stones you see in the ancient sites were lifted.